As a lifelong fan of the Cleveland Cavaliers, Sean Peebles holds season tickets in Level 200 of the Quicken Loans Arena. The seat he takes today, though, is much different. “When I’m walking down the center stairs toward the chair that’s sitting at midcourt, and my name is on that placard, right in front of the microphone, I still get tears...I get chills. 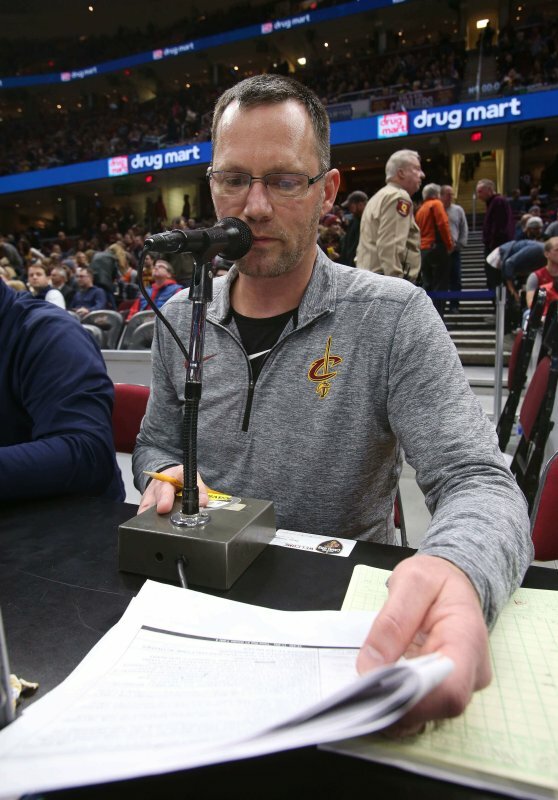 I’m not ashamed to admit it, because I’m such a passionate fan of that organization; it’s my other family over there.” The Edinboro alumnus is the public address announcer for the Cavs and Erie Bayhawks. 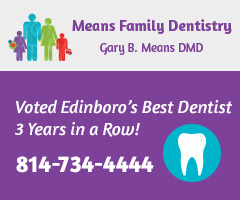 Peebles, a native of New Castle, began his college career at Edinboro University in 1992 and graduated with a degree in communications in 1996. While a student, he was on the university’s track team, participated in intramural sports and was a member of student government. His most treasured location, though, was the WFSE Radio studio, in Compton Hall 102. After graduating, Peebles worked at Rocket 101 (an Erie radio station) on weekends and did graduate work with WFSE. 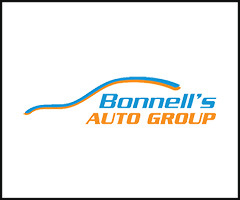 He has been working with the Erie Bayhawks as their public address (PA) announcer for 10 years. Last year Peebles applied for the PA position with the Cleveland Cavaliers. He went on to explain all of the different qualifications he had to meet and the different sound and video samples he had to submit. After several auditions, Peebles received a call on Oct. 10, a week before the 2017-18 season was to start, and was offered the job. He also gave credit to every person that he works with at “The Q,” explaining how hard everybody works and the countless hours each of them puts in to prepare for each game. Peebles went on to explain that calling for his two different teams is not really that different. He still puts in hard work, day in and day out, preparing for each game and doing his homework. “The only difference is the size of the building that you’re in, the size of the audience, for sure. The rules are the same. The court is the same. The hoop is the same height. Obviously you’re surrounded by the best in the world, so the names get a little bigger, but for me the job was still the same,” Peebles stated. He went on to say that he records every Cavs game so that when he gets home he can review what he did well and what he could do better for the next contest. “I’m my biggest critic,” he said. Peebles’ visit to the WFSE station was the first time in roughly 20 years he had been there. He looked back on how the station had evolved. 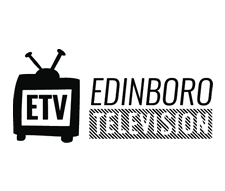 Peebles went on to say that he still keeps up to date with the happenings in Edinboro, expressing that he follows the sports teams and still tunes in to WFSE. Peebles explained that he enjoyed any class in the communications department. 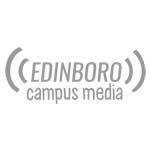 He expressed how much of an impact his professors at Edinboro had on him, some of whom are still teaching in the department today, such as Dr. Tony Peyronel, Dr. Timothy Thompson and Dr. Kathleen Golden. Although it may still be a little nerve-wracking, Peebles is very grateful and appreciative for the opportunities that he has been given. “It’s not a job thing, it’s not a money thing...it’s a dream thing,” he said. “If you have something that you really want and your dream is to do something, I’m proof that it does come true,” he said repeatedly. He couldn’t stress enough how important it is to put yourself out there and go get what you want. In the next few weeks, Peebles will be back at “The Q” for the Cavs’ 2018-19 season, as well as continuing his work with the Erie Bayhawks. Madi Gross is on the sports team for The Spectator. She can be reached at sports.spectator@gmail.com.